At Equity, many of our residential communities are located just moments from the city’s finest destinations and landmarks. There is no exception with our apartments In the region of San Jose, California. One of the most notable neighboring landmarks is the renown Googleplex. Located in Mountain View, near San Jose, the Googleplex is the corporate headquarters of Google. To be part of the neighborhood, the Googleplex offers a free shuttle to anyone traveling from the Caltrain station to the nearby business park. Employees of Google are also offered free shuttle services to the campus.Other notable landmarks include the Shoreline Amphitheatre, Intuit, Microsoft’s research complex, and the Computer History Museum. 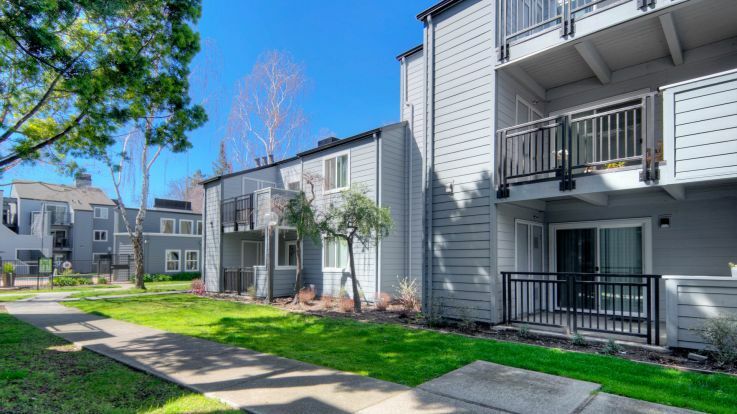 For residential living, Equity features many available apartments near the Googleplex. To create the perfect residential experience, we’ve included amenities such as: basketball courts, underground parking, private balconies and much more. Browse through our available apartments below and find the perfect home today.